Star2Star Communications, North America's Leading Hybrid Cloud Communications company and Blueface, the pan-European Unified Communications as a Service (UCaaS) provider have today announced a merger, whereby the combined entity "StarBlue" instantly becomes a top five global provider in the rapidly growing global Unified Communications market. With significant operations across the United States and Europe, the operating companies will retain their existing trading names in their respective markets, Star2Star in the United States and Blueface in EMEA, with a combined global workforce in excess of 500 people. Norman Worthington, CEO, Star2Star becomes Executive Chairman of Star2Star and Blueface Alan Foy, CEO, Blueface, also becomes CEO of Star2Star and Group CEO of StarBlue; and Nameer Kazzaz, currently CTO at Blueface will now assume the Group Co-CTO role for the merged company along with his colleague Sergey Galchenko of Star2Star. Michelle Accardi, Star2Star's President and Chief Revenue Officer will assume this role across the Group, John McGovern, Chief Financial Officer (CFO) of Star2Star will assume the Group CFO role in the merged company, David Portnowitz, Chief Marketing Officer of Star2Star will take on this role for the Group, and Bruce Illes, Chief Legal Officer of Star2Star will also take on the role of Group CLO. Sarasota, Florida will remain the North American headquarters while Dublin, Ireland will remain as the EMEA headquarters for Blueface. 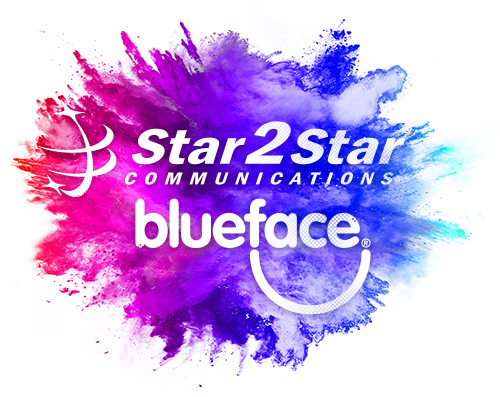 "The merger of Blueface and Star2Star represents a game changing event in the unified communications as a service (UCaaS) landscape as it combines the best of proprietary UCaaS technology with an expansive geographic distribution, capability and reach. This merger positions the combined Blueface/Star2Star company as one of the leading platform and service providers that can service businesses of all sizes, partners and wholesale customers globally," said Alan Foy, Group CEO, Star2Star & Blueface. Mr Foy continued, "For now, it is very much business as usual and there will be no change in branding or in the preservation of vital relationships with our partners and customers across our services in Star2Star and Blueface. In the not too distant future, we shall bring further enhanced innovation-led offerings across a full spectrum of products to our partners and customers and to the wider market which leverages the best of both companies' capabilities and talent." Norman Worthington, Executive Chairman, Star2Star & Blueface said: "The merger of our two companies is a fine example of how two businesses with a similar entrepreneurial culture can work together to challenge the marketplace with an unrivaled full spectrum offering ranging from hybrid to hosted with an array of value added features and services. This merger of Star2Star and Blueface creates a combined company with the breadth of capability, reach and innovation to be a true global leader in the UC space." Star2Star were advised by Pepper Hamilton LLP (Philadelphia), Grant Thornton (Atlanta) and Spurrier Capital (New York). 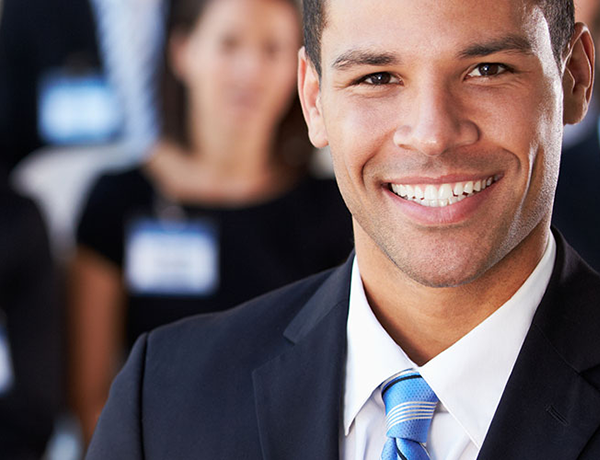 Blueface is a leading Unified Communications-as-a-Service Provider to Businesses, Enterprises and Carriers. Founded in 2004, Blueface's proprietary cloud voice platform services Business customers of all sizes ranging from SME's through to Large Enterprises and Strategic Wholesale Customers. Blueface's Unified Communications as a Service (UCaaS) proprietary software platform offers a cutting edge and global best-in-class service, providing customers with reliable, feature rich, flexible and scalable UC solutions. Blueface developed its own platform and has heavily invested in R&D to develop the functionality, services and business model in order to perfect a scalable and transferable model to bring the UCaaS platform to other markets. Blueface's Enterprise-Ready cloud voice solutions deliver reliable, feature rich, flexible and scalable UC solutions and embraces the best in unified communications features across voice, landline and mobile services, video, messaging, conferencing, global services, workforce mobility and a host of cloud based business applications. Earlier this year, the Blueface UCaaS Platform was awarded the 2017 Internet Telephony Product of the Year by TMC Magazine. Blueface was also recently shortlisted for the Business and Finance Company of the Year 2017 and an International Category Finalist in the Ernst & Young Entrepreneur of the Year Award 2017. Blueface is headquartered in the International Financial Services Centre in Dublin with operations across Europe. Blueface were advised by Mason Hayes & Curran (Dublin), Grant Thornton (Dublin) and Q Advisors (Denver).